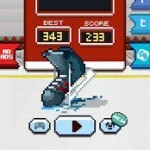 Drop the puck for infinite goal scoring fun and win glory in the Hockey Leagues with your favorite team. 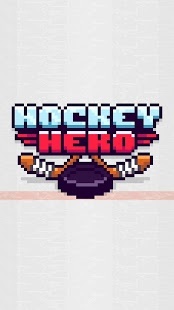 Be the famous player of your heroic team and have fun dribbling past defenders this Hockey season.Dribble skillfully to avoid endless tackles and reach within shooting range to strike. 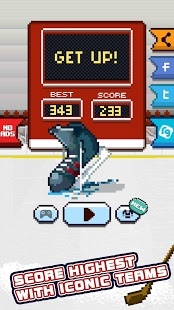 Show off your hockey skills and Score the highest to celebrate victories. 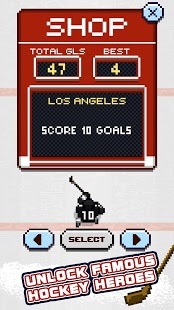 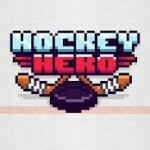 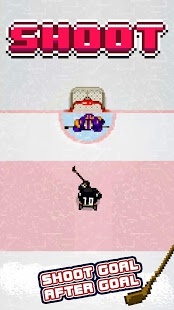 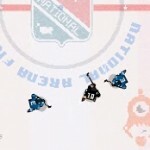 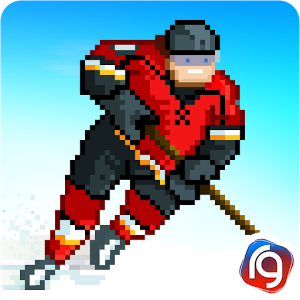 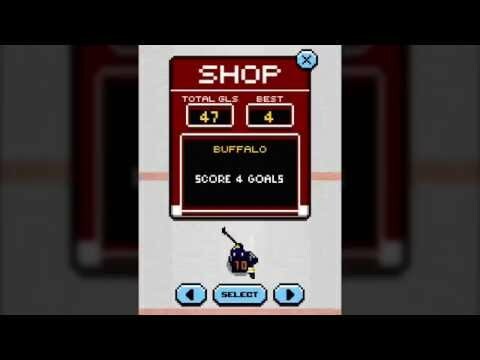 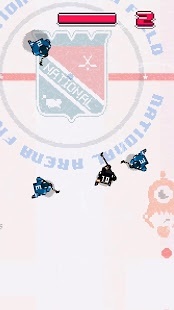 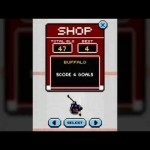 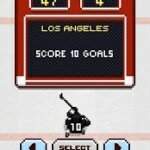 • Unlock famous Hockey teams and their top players by achieving high scores and breaking records. 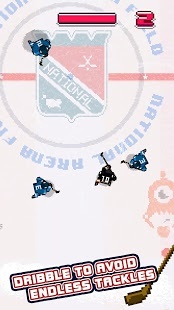 • Unique slow motion feature to help you find gaps in the defense and unleash your pro Hockey skills.